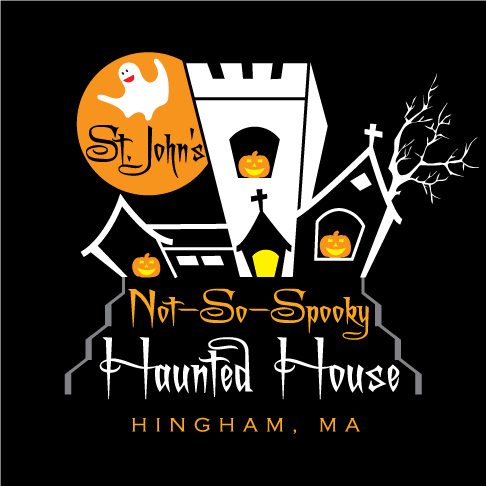 The St. John's (Not-So-Spooky) Haunted House is a perfect outing for preschool and elementary age kids and includes refreshments and activities in our lower church hall afterwards. Visit again soon for this year's dates and details! Purchase tickets online or buy them at the door. St. John's also made Family Vouchers available to South Shore families in need so that everyone may enjoy this fun family event regardless of ability to pay. Please contact us for more information. See more at our Not-So-Spooky Facebook Page. Parishioners: we need many hands to make this work! Please click the button below to sign up to help.